If you're looking for a friendly, fast, efficient and above all else careful household removals company to help you move home, you've come to the right place. Once you contact us to prepare a quotation – we move, you relax. Commercial Office Removals and Business Relocations in Essex. Professional packing services using industry standard packing materials. General storage facilities for any items on a long or short term basis. Looking for some handy tips when packing? 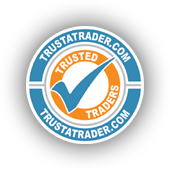 If you’re looking for a friendly, fast, efficient and above all else careful chelmsford removals company to help you move home, you’ve come to the right place. It is said that moving home is one of the most stressful activities that we may experience. So when the day of your removal arrives and you have been stressing for weeks, you would probably love it if it all went off without a hitch. Undoubtedly you will still be worrying about whether the crystal glasses you received for your wedding will make it, whether your clothes will all be thrown into the back of a grubby van and whether your grand piano will be irreparably out of tune by the time it has endured the careless manhandling of unkempt white van men. You need worry no more. 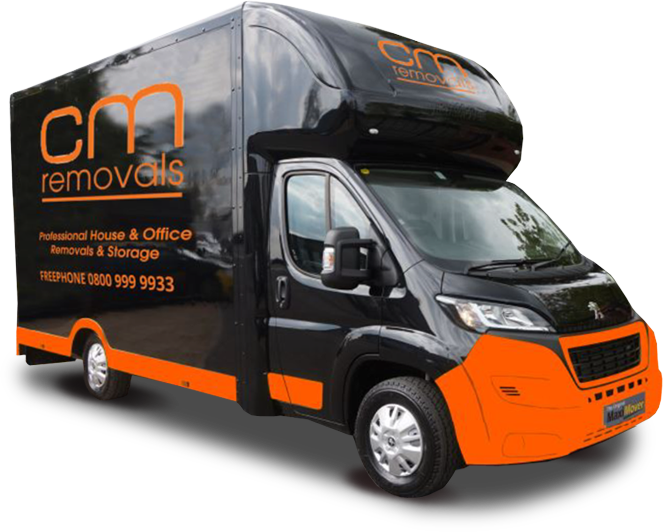 CM Removals, the Chelmsford removals company believes that the trust you put in a removal company should be repaid by top quality service and highly experienced professionals.